As we’ve mentioned in a previous “Favorite Resorts in Tahiti” post, we feel that there is always room to add more resorts to the list. So, after returning from four glorious nights at The Brando, there was no question this property needed a feature. We’re honored to be named as one of the judges on FlightNetwork’s first annual World’s 50 Best Beaches© list! We just got back from yet another trip to London! When planning our first trip in 2011, we originally planned to go over Christmas, but the family objected and we decided to take time off at Thanksgiving instead. This actually worked out well since most attractions are closed for 3 days at Christmas, but the holiday light displays were up, and we were able to do a lot of Christmas shopping while we were there! So, when we planned a trip to go back, we knew that heading there around the Thanksgiving holiday would be the best option for the type of trip we wanted. From that point forward, our tradition was set and we now set aside time every late November/early December to travel to our favorite city. Sometimes we stray ever so slightly to accommodate other interests, but no matter when we go, it never disappoints. I may be a little behind on blog posts, but I managed to find time to judge in FlightNetwork.com‘s World’s Best lists! I was beyond excited to visit two of my favorite South Pacific destinations, and now that the trip is over, I can confidently say it lived up to all expectations. 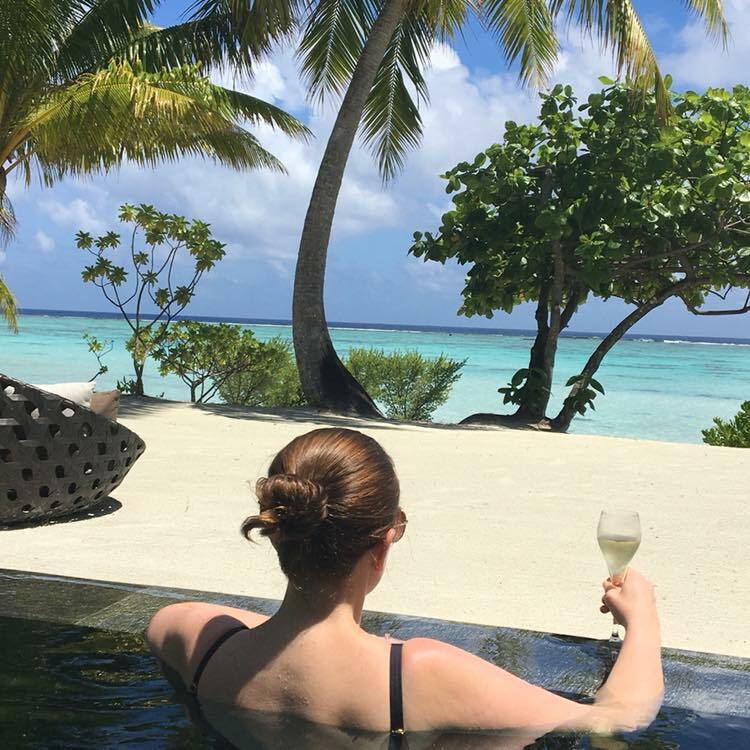 I spent time hiking and wine tasting in the Marlborough region of New Zealand followed by some rest and relaxation at The Brando, an exclusive resort on the island of Tetiaroa in French Polynesia. 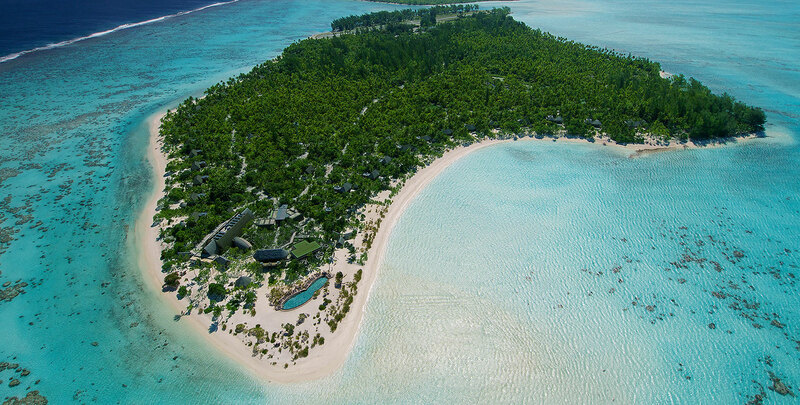 I had been wanting to personally visit and share my review of The Brando for quite some time, so this was truly a dream bucket list-type trip and it just continued my love affair with each of these destinations. 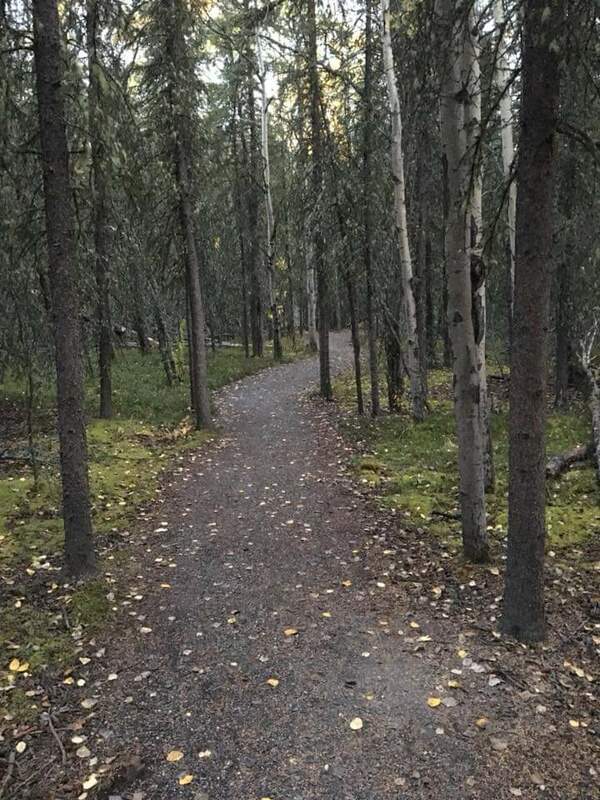 On a quest to explore and learn a bit more about myself, I took advantage of an opportunity to visit Denali National Park. I had only been to Alaska once before and felt I needed to take advantage of this opportunity to see more of the state, especially while it was above freezing. I had a tough time deciding where I wanted to focus my adventure, as Alaska offers so many exciting National Parks and scenic towns. However, I felt as a single traveler, it was in my best interest to contact the professionals. I reached out to Explore Fairbanks to get the low down on my options that would allow me to experience Alaska while keeping safety in mind. Tyler, a representative at Explore Fairbanks, recommended Denali National Park. I admit I was a bit hesitant to hike on my own, but I trusted his recommendation. 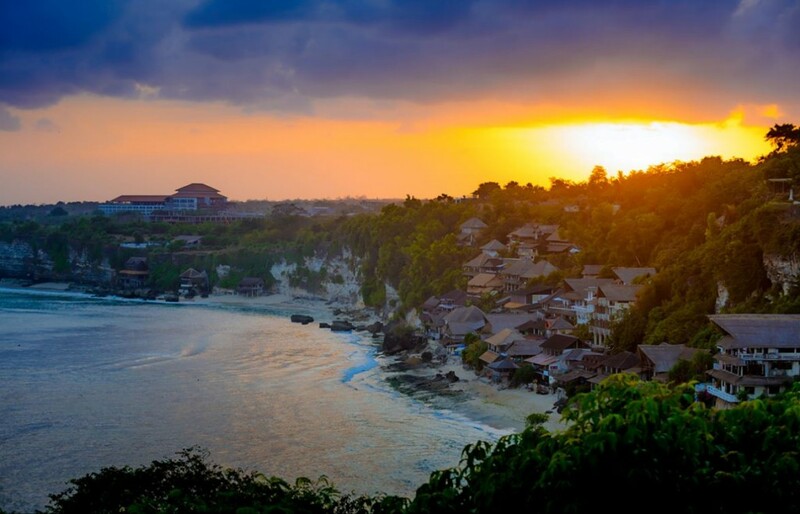 While not the easiest destination to get to, Bali is worth the long journey to paradise. Bali is perhaps the most well known island in Indonesia for a good reason. It appeals to a wide audience of travelers, from those seeking to reconnect with the spiritual world to those wanting to let loose and party. With its varied landscapes, it also appeals to the adventurous and the sun seekers alike. There is something for everyone, whether young or young at heart, but if you need to find a reason to add Bali to your bucket list, here are our top reasons to make it your next exotic escape. Indonesia is as exotic as it sounds. Located in Southeast Asia, this nation of over 17,000 islands is a melting pot of culture, wildlife, plant life, and landscapes. While most tourism is focused on the island of Bali, there are many other islands that offer a slice of paradise and a sense of adventure. 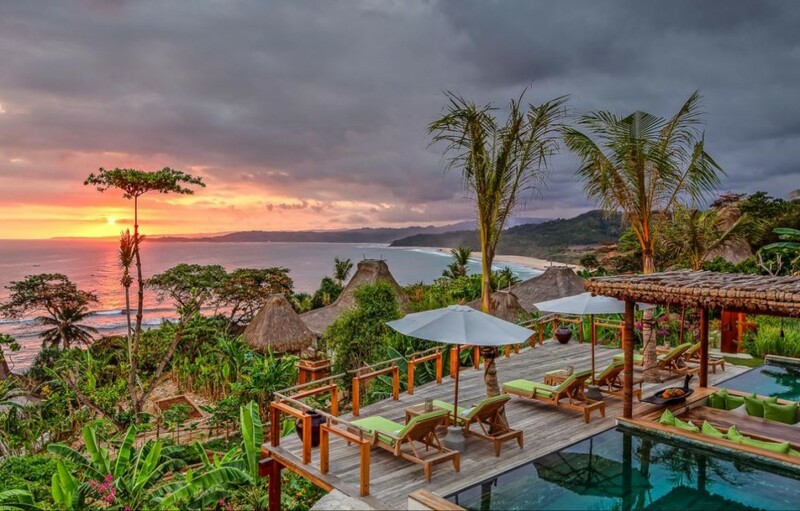 With some of the best diving in the world, long stretches of white sand beach, breathtaking cultural landmarks, and wild rain forests, Indonesia is the perfect destination for a luxe island escape. Connect in major cities like Singapore, Bangkok, and Hong Kong and experience the glitz of a major Asian city before disconnecting from the world in a truly serene and tropical paradise. The four luxurious vacation rentals in Indonesia below are the perfect way accent a lavish Asian holiday. When I think of my time in Switzerland, I think of three things: cheese, chocolate, and tunnels. However, Switzerland is so much more than roads and carbs. It has magnificent landscapes of bright green fields, crystal blue lakes, which are framed by dark mountains with white snow capped peaks. There is a plethora of outdoor activities, with hiking, climbing and skiing being the popular draws. Switzerland has a unique cultural blend of German, French, and Italian influences, which you can see and hear as you travel throughout the country. Switzerland in a sense is magical – it’s one of those places that draws you in and makes you want to stay forever. 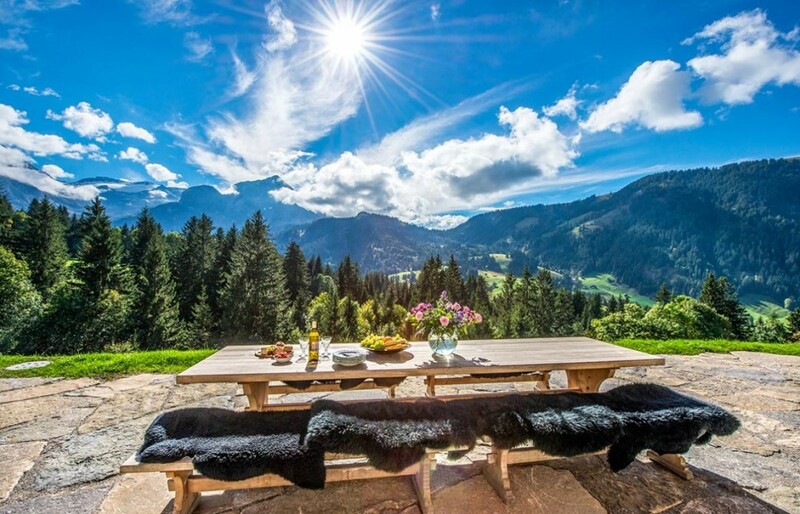 While it might prove difficult to move there, why not get a taste of everything Switzerland has to offer and spoil yourself in the process? Another year and another opportunity to visit Norway! My visit in 2016 seemed so rushed with only four days on the ground in Oslo, so I was not about to let the chance to explore the country pass me by this time. 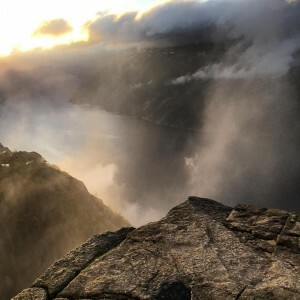 I had nine days to see everything Norway has to offer before needing to make an appearance in Oslo, but it didn’t take me long to figure out exactly what I wanted to do with my time. I felt the best way to see as much of Norway as possible and experience what Norway is really known for (that amazing coastline!) is to do a Fjord cruise. 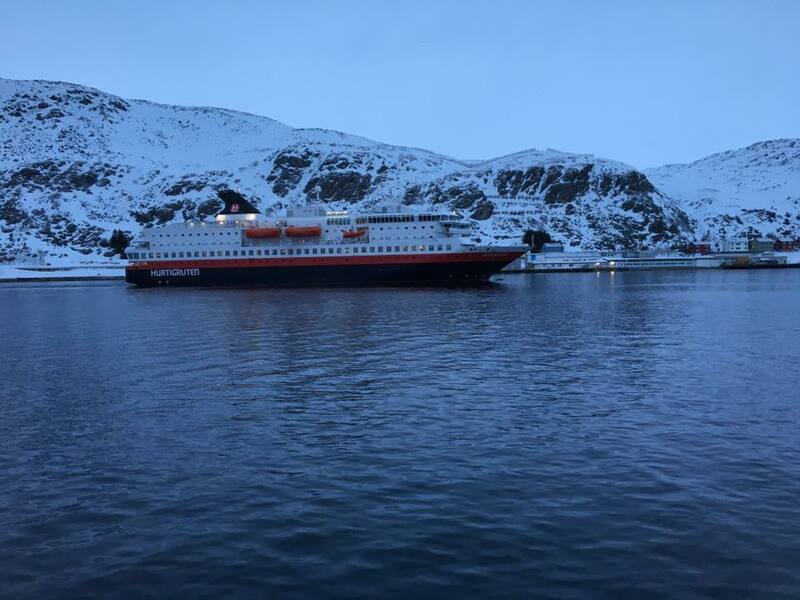 I personally do not like larger ships and I also wanted to be able to see as much on land as I would on the water, so I felt Hurtigruten Cruises was the best option for my trip. I have a great job and love what I do, but there are some times when you just need a little change in scenery. So, imagine my surprise when the opportunity popped up to head to Norway for a week. Quite a scenery change, huh? I had never been to Norway, nor had I ever been that far north. 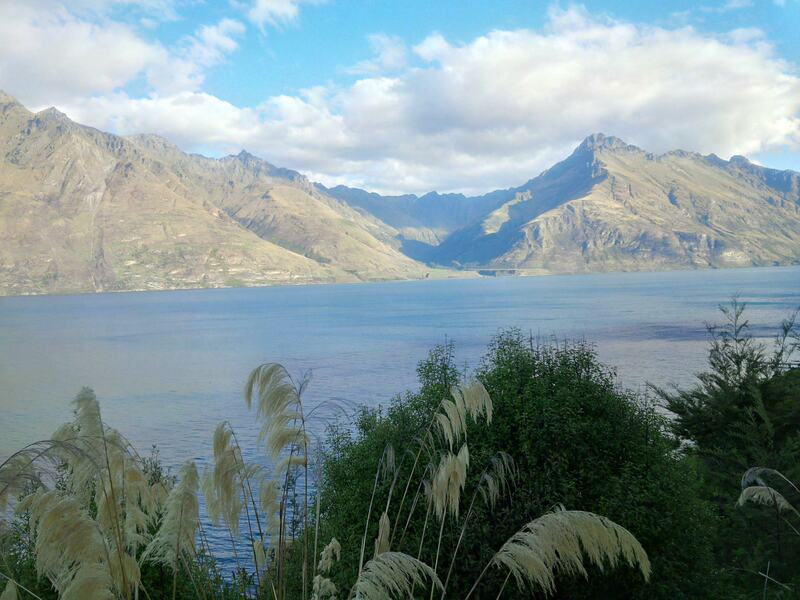 I also had just returned from New Zealand, where I was just the furthest south I had ever been! Cramming both trips in within a month’s time was a challenge, but I was certainly up to the task! I was even more surprised that I was able to head back yet again, so I was certainly determined to make the best of the second trip. I’ve been to Tahiti, Fiji, the Cook Islands, and Australia. 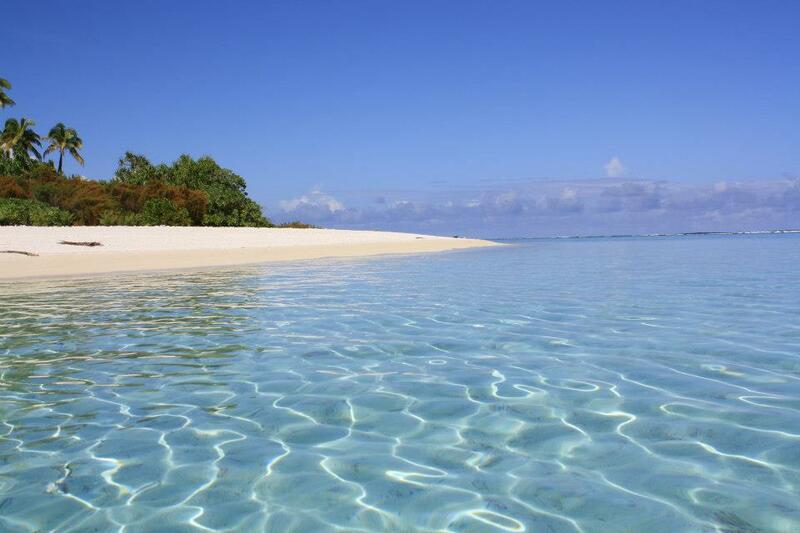 So, it’s only natural that I head to New Zealand on my next South Pacific Adventure! I admit, I wasn’t quite sure what to expect out of New Zealand. Afterall, I primarily focus on luxury tropical travel. Even my trip to Australia was focused on the Great Barrier Reef, so beaches, snorkeling, etc. 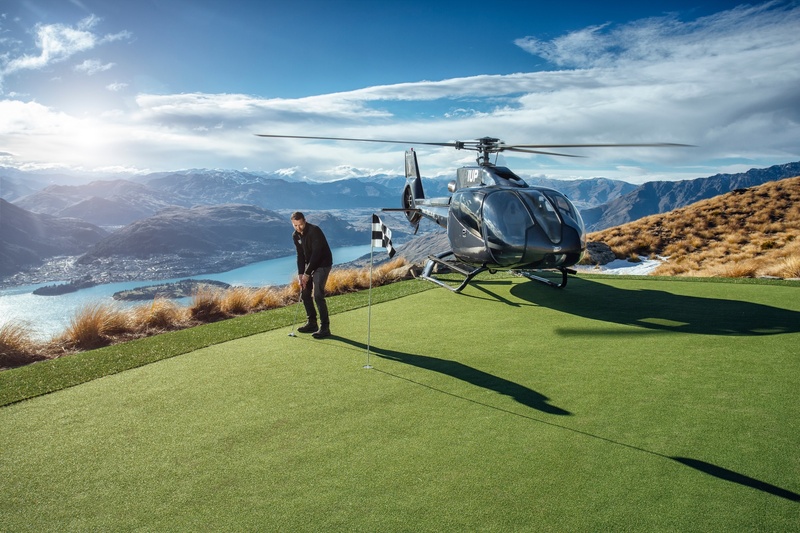 However, as a South Pacific Specialist (working toward my New Zealand Specialist certification), I always want to be able to share my personal experience with my clients. So, I set off for New Zealand with an open mind and the desire to experience as much as the country can offer in two weeks’ time. Upon my return, I’m speechless. It was a magical, amazing, and incredible trip! I recommend grabbing a beverage and snack of your choice before reading, as this is a long review! 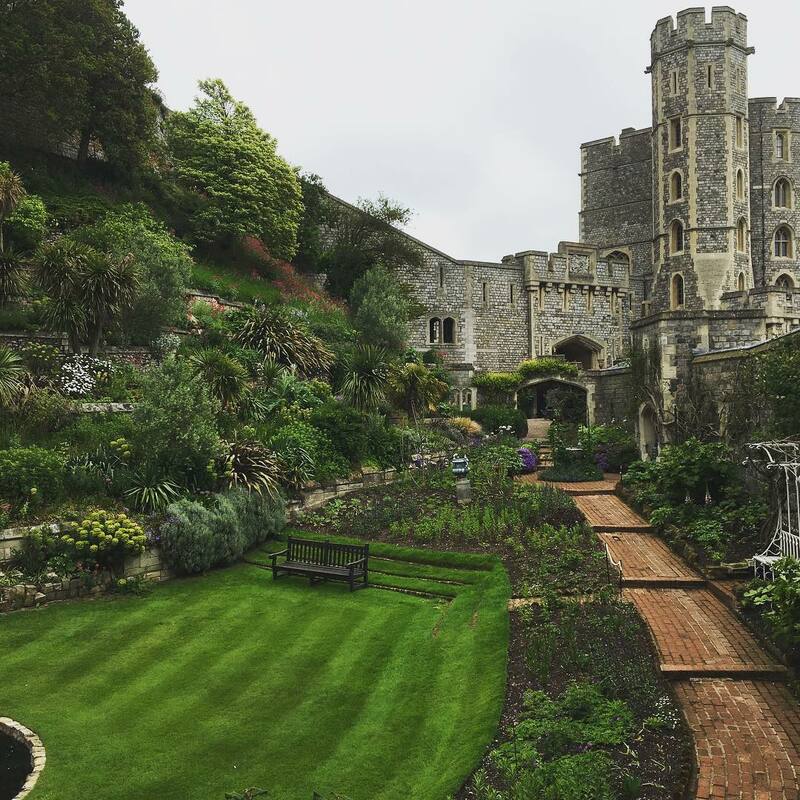 In supplement to our annual visit to London (see separate review), we decided to add on 3 nights to our stay in England. For this portion of our stay, we decided to head Southwest of the city to cities of Southampton, Portsmouth. Why Southampton, Portsmouth, and Wool? Well, if you are a military history buff, you probably know the answer. For those that aren’t (for example, me! ), you’ll find the Historic Dockyards in Portsmouth and the Tank Museum in Wool/Bovington. Southampton just happens to be in between!